roads, parking lots, industrial facilities, and other types of infrastructure. can provide many decades of service with little or no maintenance. and has lower maintenance costs” (Hoel and Short 2006: 26). limits of applicability of the procedures. pavements (the first three categories described below) but not other types. plain overlays are most common. 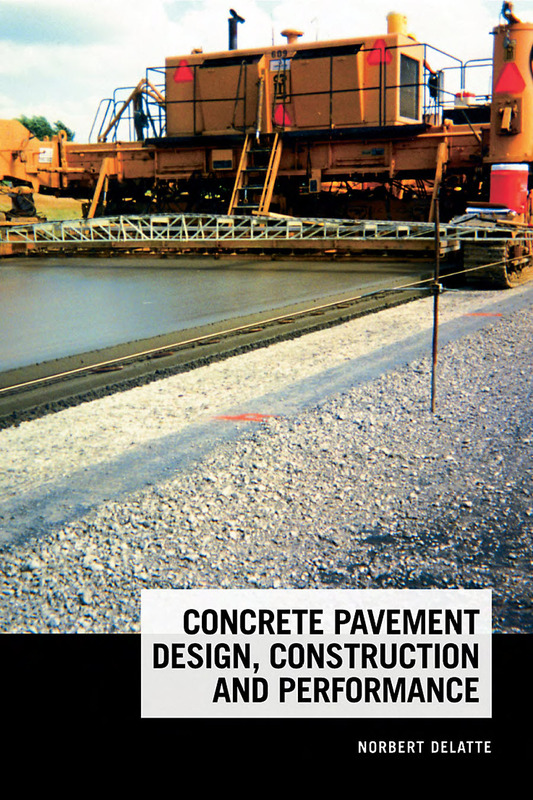 as conventional concrete pavements, but have been used infrequently. industrial or parking lot applications.